DigitalFoundry has released a new video demonstrating the performance increases the latest patch 1.08 brings to The Witcher 3: Wild Hunt on consoles, in comparison to the 1.05 patch and to the recent 1.07. On Xbox One this means that the hard drops to 20fps are now removed. Performance is now in line with patch 1.05, letting the game run freely at any number between 20-30fps during the bog stress-test. In other words, CD Projekt Red delivers on its headline promise with the new code, and the 20fps lock we saw in our 1.07 analysis is replaced by a more variable, but always superior read-out. This also returns Xbox One’s frame-rate advantage over PS4 for this demanding segment – where Sony’s platform continues to keep its frame-rate capped at 20. Meanwhile, PS4 benefits in its own way from patch 1.08. A horseback ride through Novigrad City still gives us the same one-off stutters (not seen to the same extent on Xbox One), but the sustained drop to 25fps in the marketplace brought about by patch 1.07 is now gone. We now get an average of 30fps here as we turn the corner on the latest patch, and PS4’s overall delivery is once again very close to that of patch 1.05’s. The negative side-effects seen in the last patch are undone, and we’re essentially back where we were. “Players can perform a roll just before landing to significantly reduce the damage caused by falling. Introducing the Wolven Hour potion. This potion will be available in everyone’s inventory once they install the patch. You can view the complete changelog for Patch 1.08 here. CD Projekt RED’s Community Coordinator Marcin Momot, informs that there is no release date for the New Game Plus Mode for The Witcher 3: Wild Hunt yet, but assures that it will not be too long. 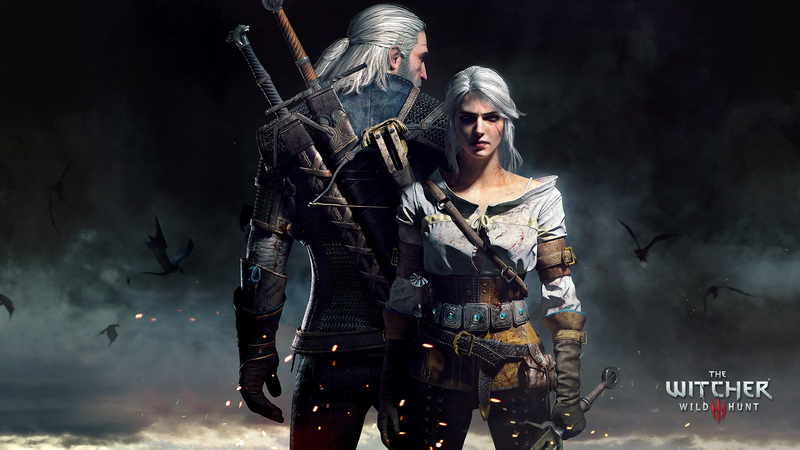 We will bring you any new information on The Witcher 3: Wild Hunt and the release date for the New Game Plus Mode, as soon as it becomes available.